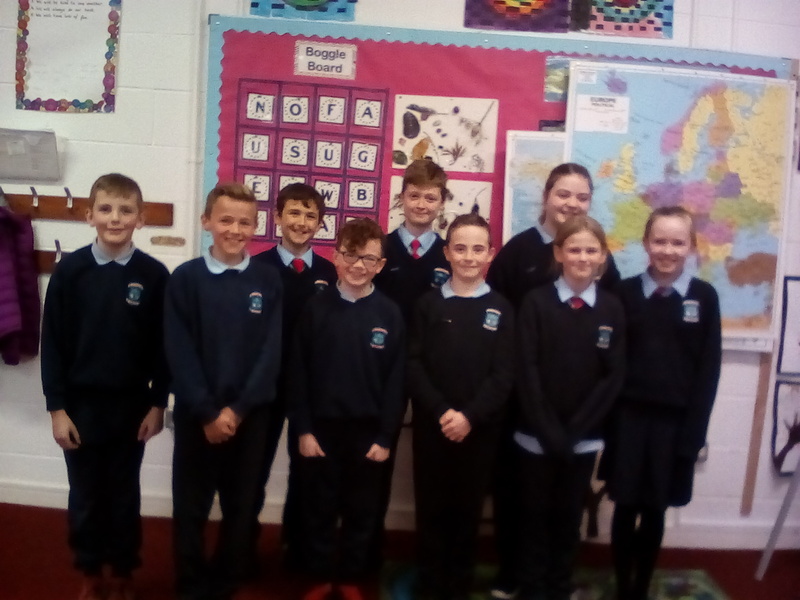 Once a month the student council are organising a fun Gaeilge Friday or “Aoine Aoibheann”. 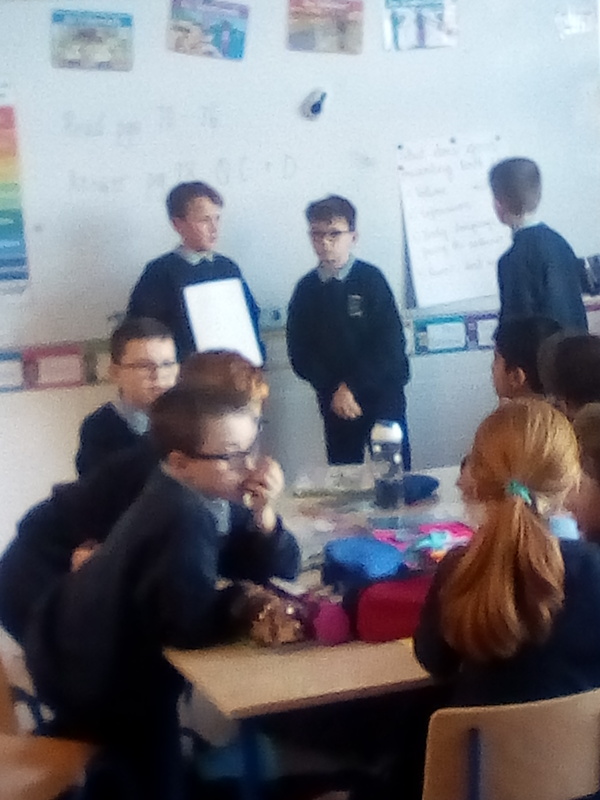 On Friday 1st February they organised a quiz as Gaeilge for 3rd-6th class. 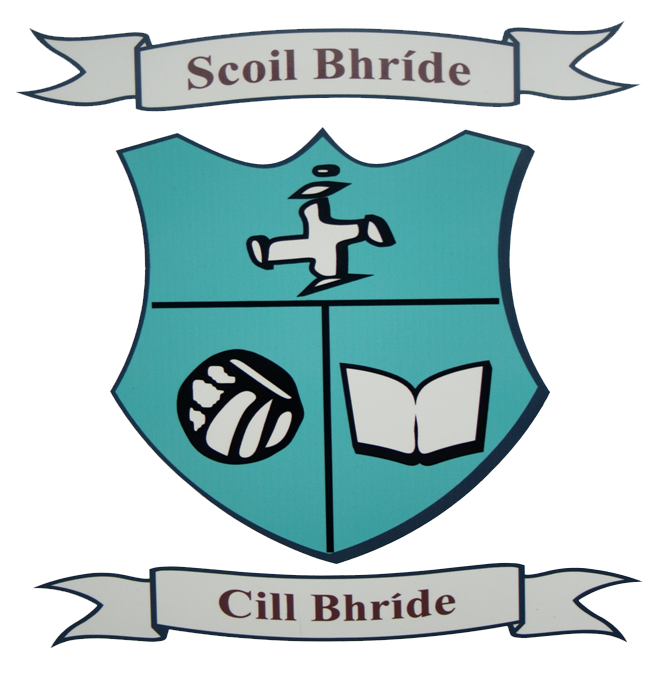 We look forward to the next Aoine Aoibheann at the end of February. The Student Council have been very busy of late. 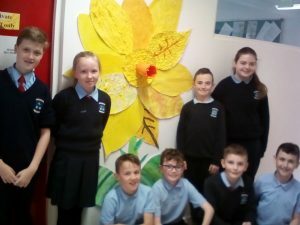 They organised and put together a whole school display for Daffodil Day. 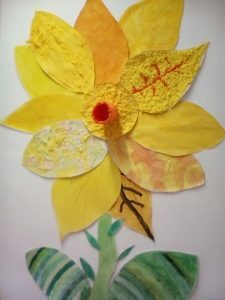 We were very impressed with the final product.